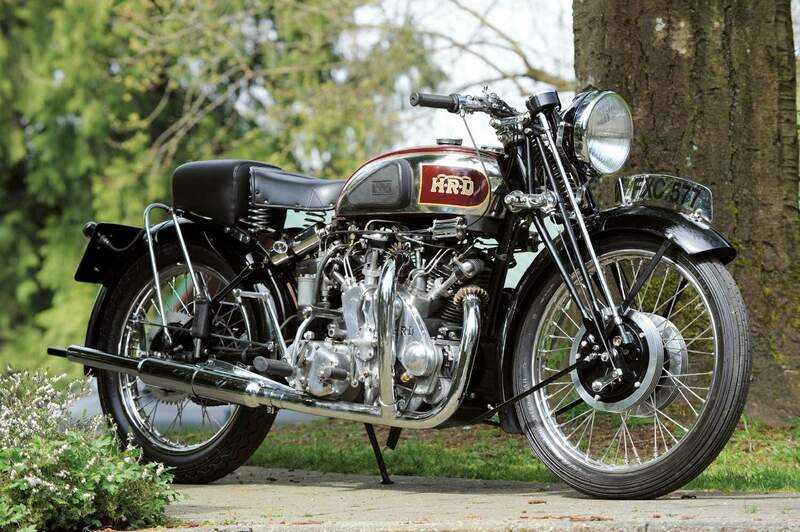 Power and speed: it's a formula that sells superbikes today, although in the grim period of post-war austerity few could afford such luxuries. But who could resist the pull of a one litre machine that advertised itself as 'The World's Fastest Standard Motorcycle'? Phil Vincent and his designer Phil Irving had begun to plan the successor to their Series A Rapide as early as 1943, working on their ideas after hours, or when the Stevenage factory's war work schedule permitted. 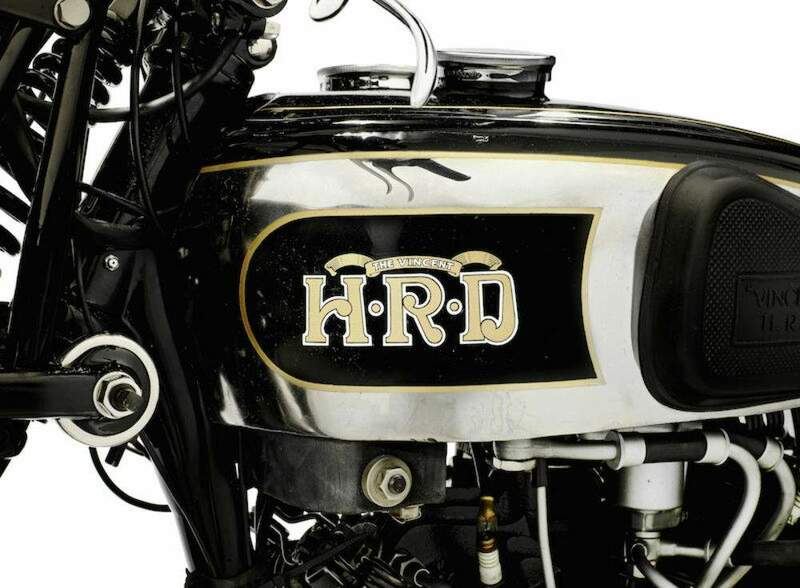 The machine was to be a 1000cc highspeed, ultra-reliable touring bike. The layout of the engine was similar to that of the 'Plumber's Nightmare' Series A, but cleaned up with unit construction and smooth alloy castings. Even so, the power unit was still slightly longer than before. 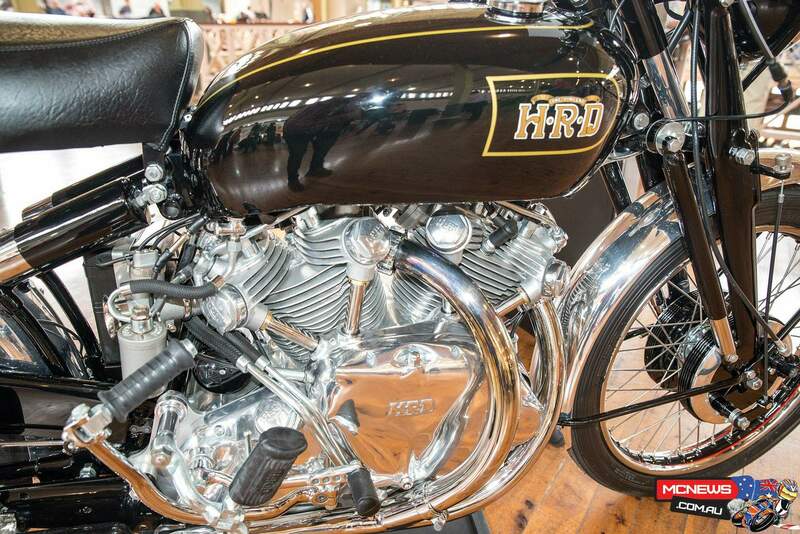 To make the bike itself more compact, Irving and Vincent came up with a radical solution. The engine and gearbox unit was so massive and rugged that they could do away with the frame. This had the double advantage that there was no need for the conventional frame tubing that was then in short supply. Instead of a frame, the rear swinging arm pivoted directly behind the gearbox, while on top of the engine a sheet steel box was bolted, which formed an attachment for the rear suspension and the steering head for the front forks. Cleverly, it also doubled as the oil tank. The forks were conventional Brampton girders, which would later be replaced with Vincent's own design. The twin drum brakes of the Series A remained -at first with steel drums, later with alloy. Convenience was also a feature of the design. Footrests and pedals were adjustable to suit the length of riders' legs; a dual seat had a linkage that allowed it to move independently; the kickstart could be fitted to either side of the bike; tommy bars were fitted to the wheels so they could be removed with a minimum of tools. The new Rapide was launched sensationally in 1946. Vincent claimed 45bhp for the engine and I 10 mph, a staggering speed for those days. 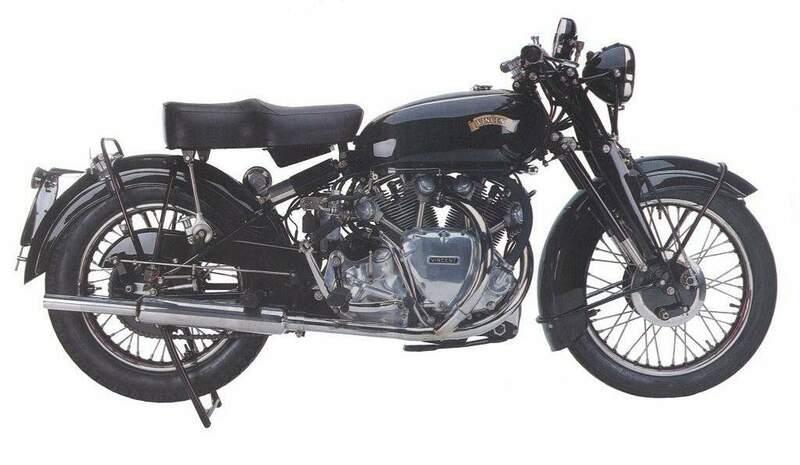 Two years later, Vincent topped even this, launching the legendary Black Shadow. With l0hp more than the Rapide it delivered a performance of 125mph. 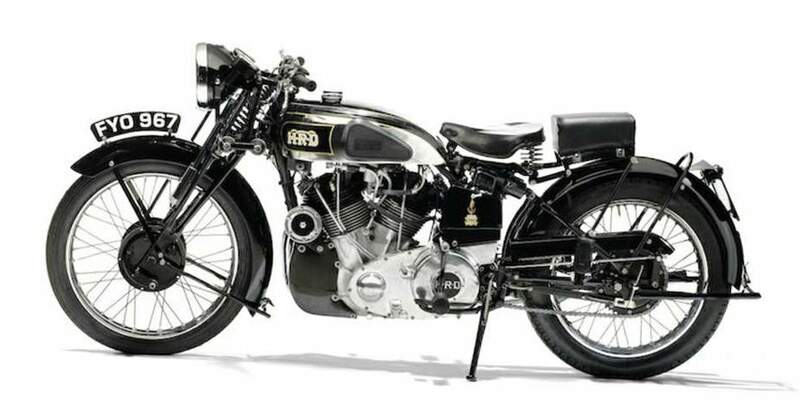 Excellent brakes, roadholding and steering made it one of the world's most desirable motorcycles, particularly after Rollie Free took one to a world record of over 150mph at Bonneville Salt Flats in 1948. A legend was born.